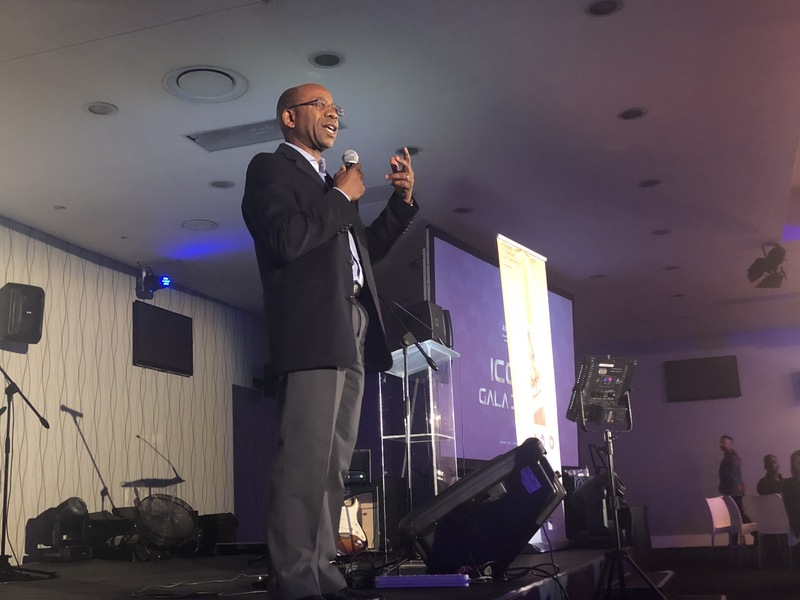 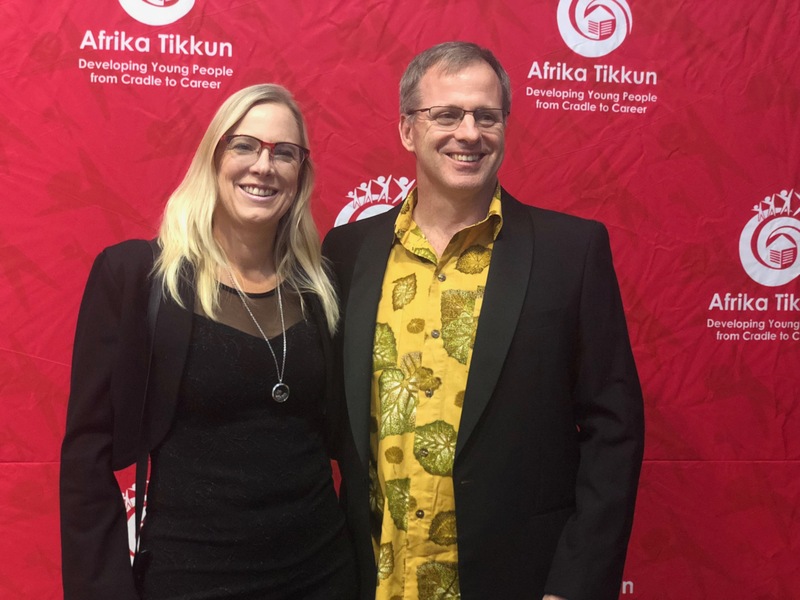 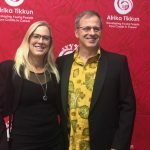 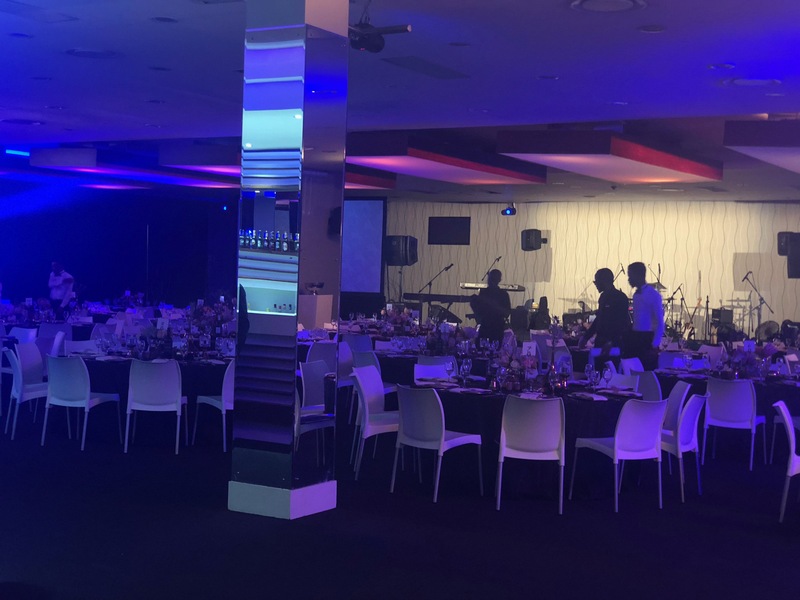 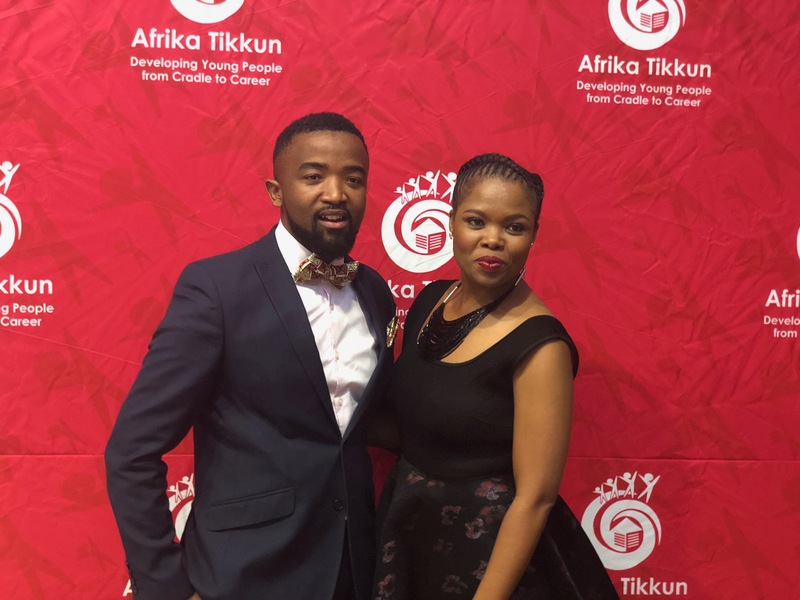 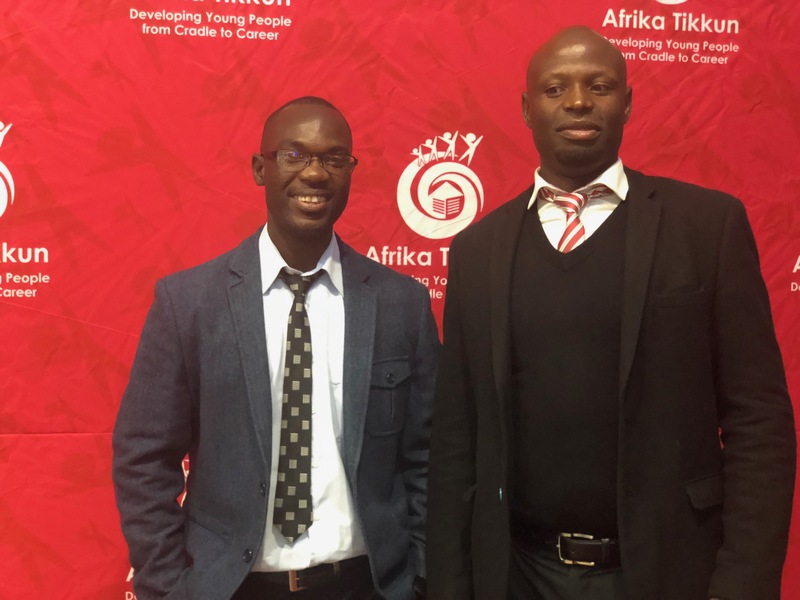 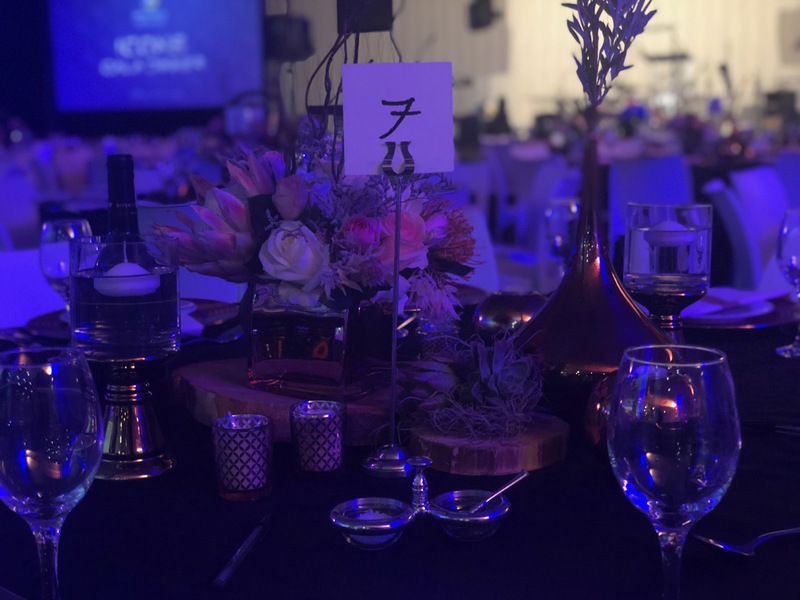 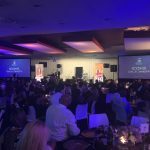 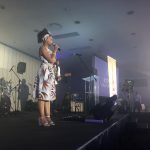 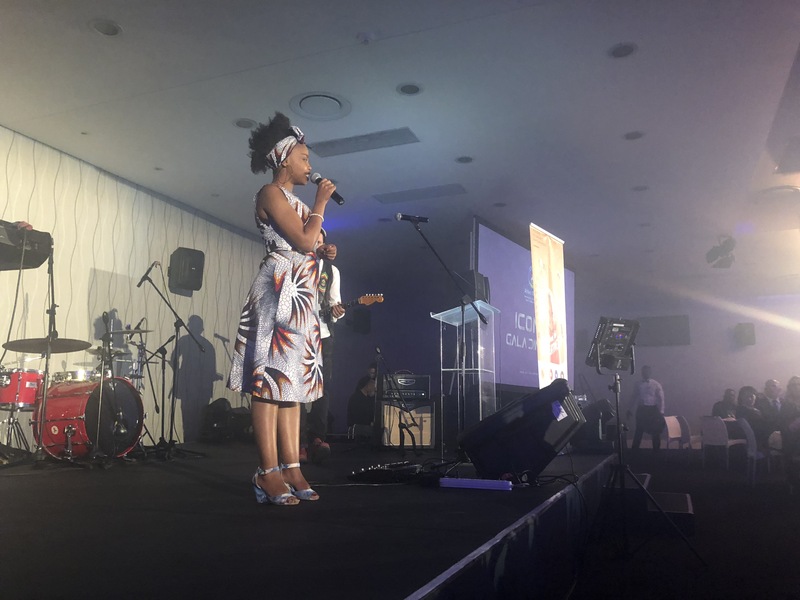 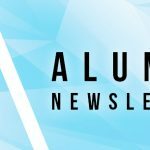 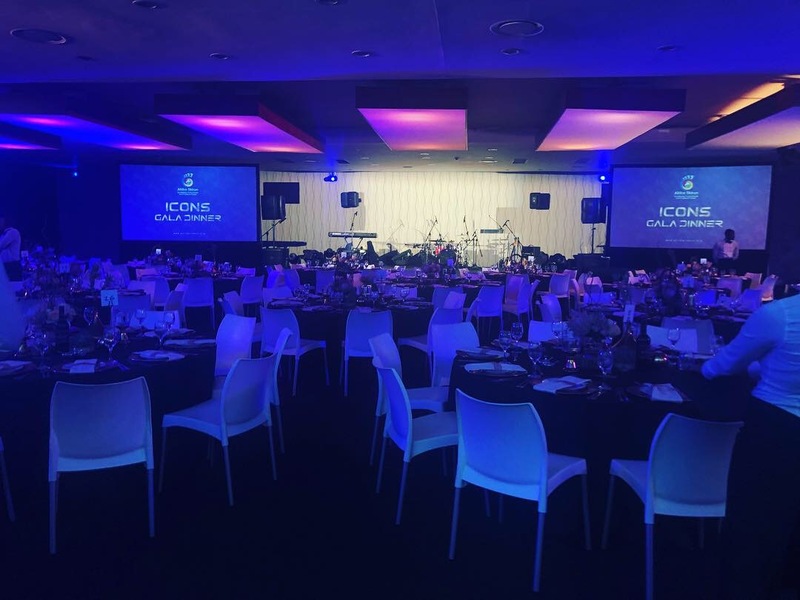 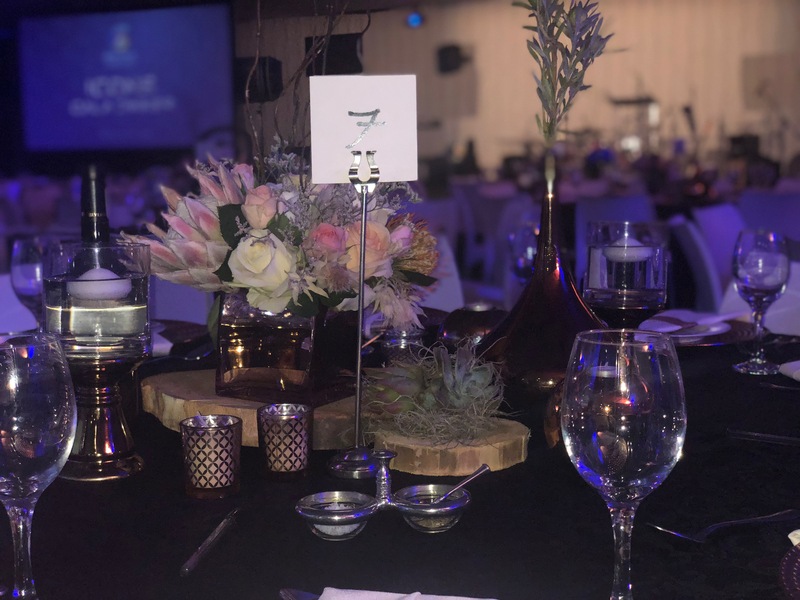 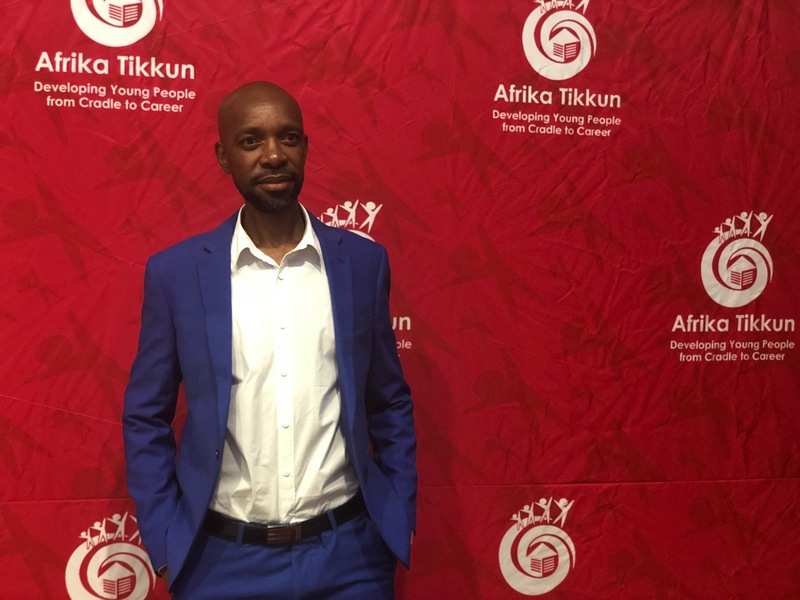 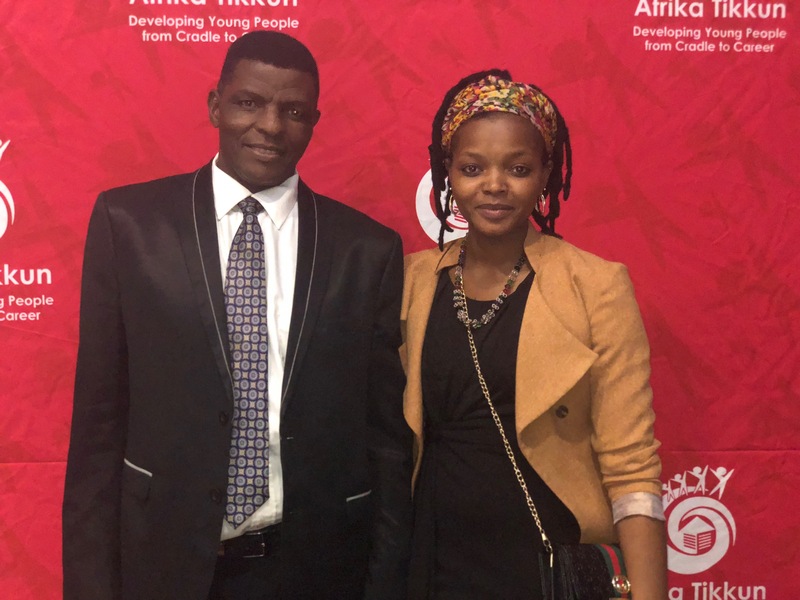 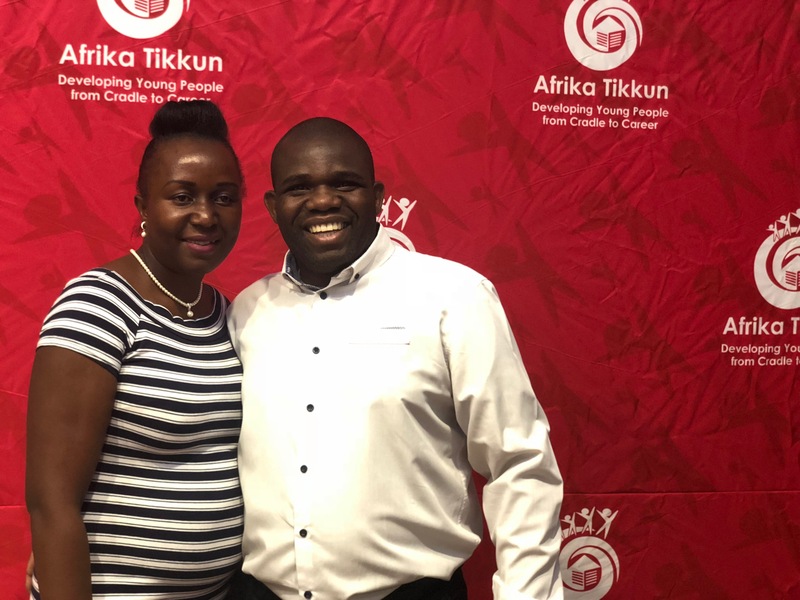 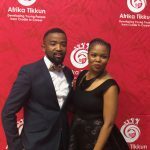 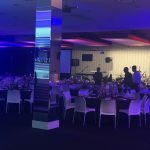 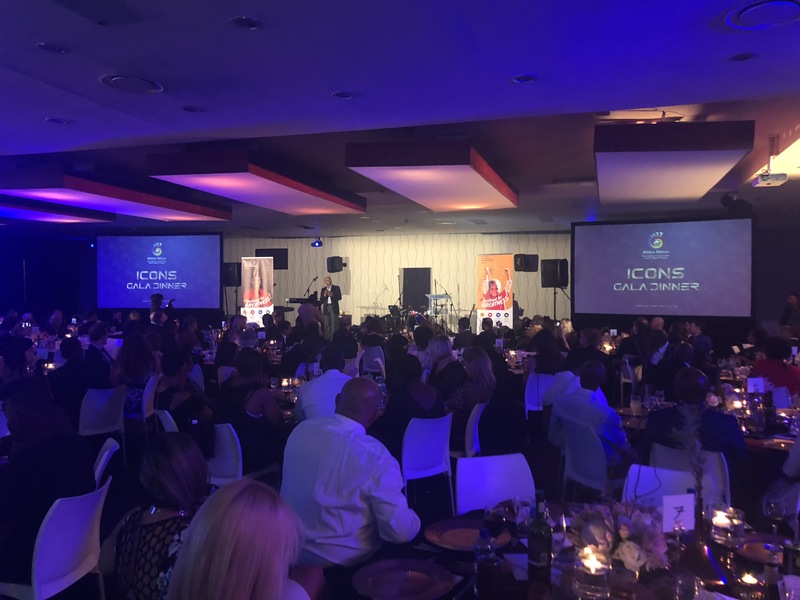 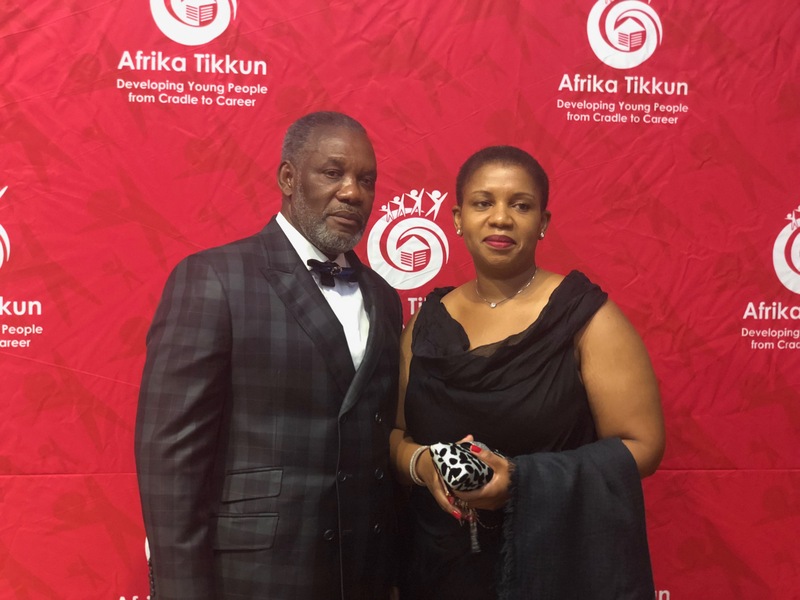 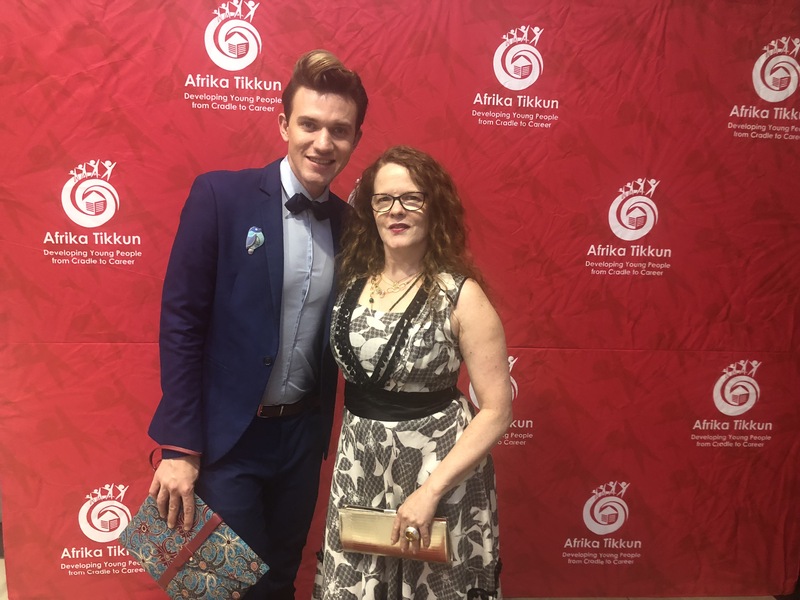 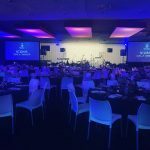 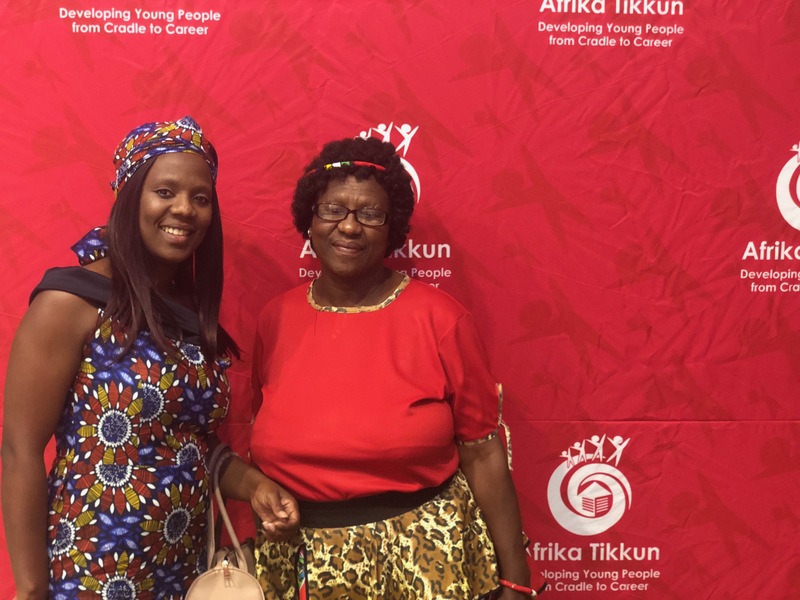 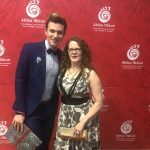 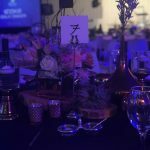 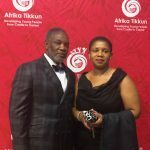 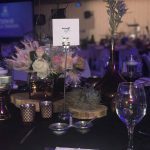 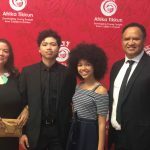 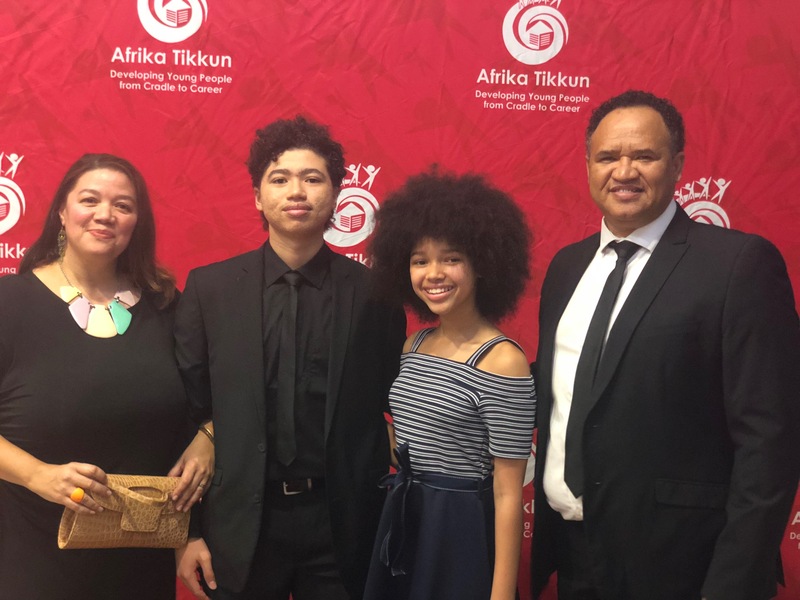 The inaugural Icons Gala Dinner on 31 October was a key foundation building activity for Afrika Tikkun. 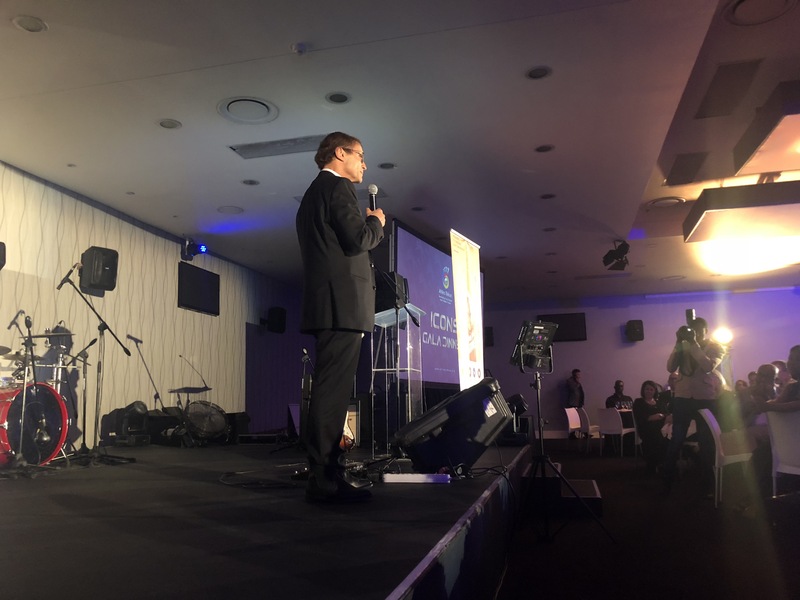 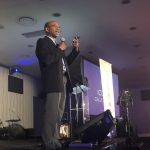 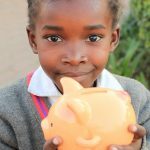 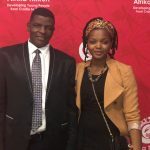 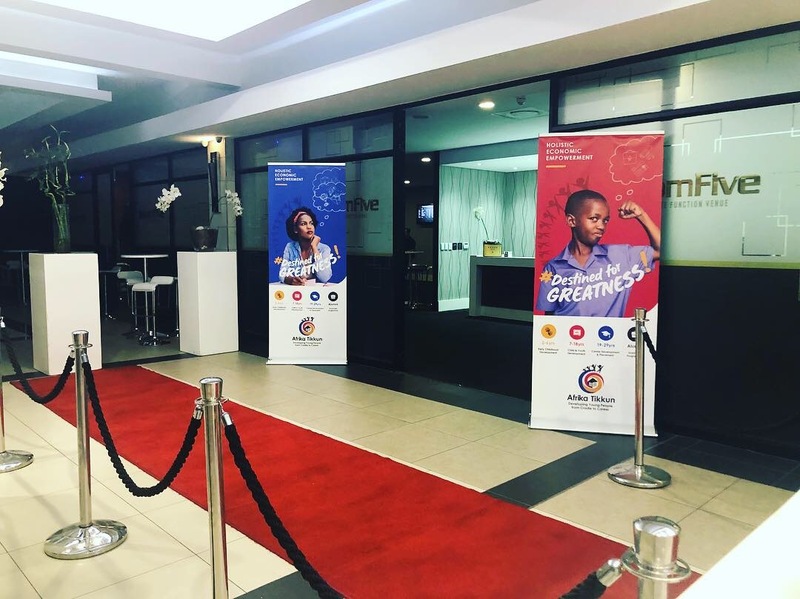 That is why on the night, our founders, the Lubner family invested R1 000 000, proving that they are willing to always lead by example in any new endeavour of the organisation. 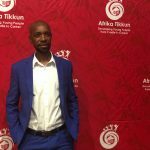 120 computers for our skills training programmes @ R960 000. 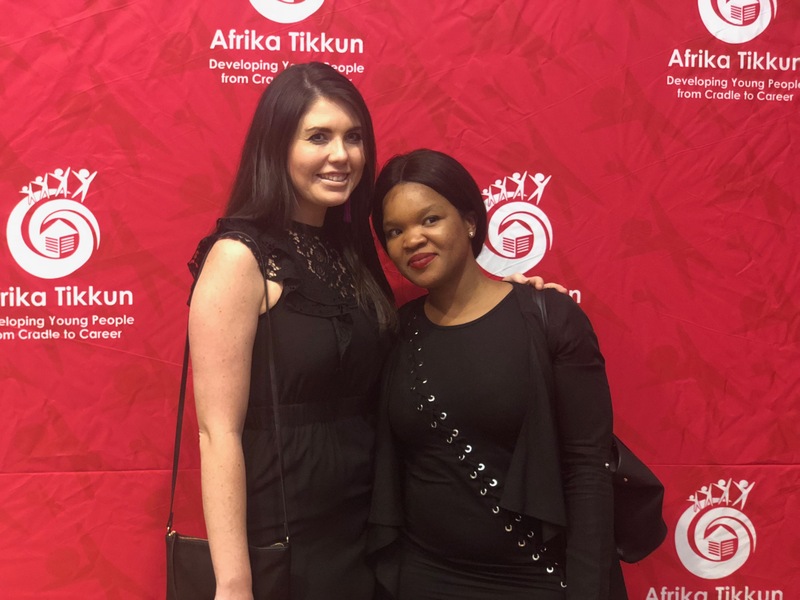 150 tablets for a numeracy and literacy programme @ R450 000. 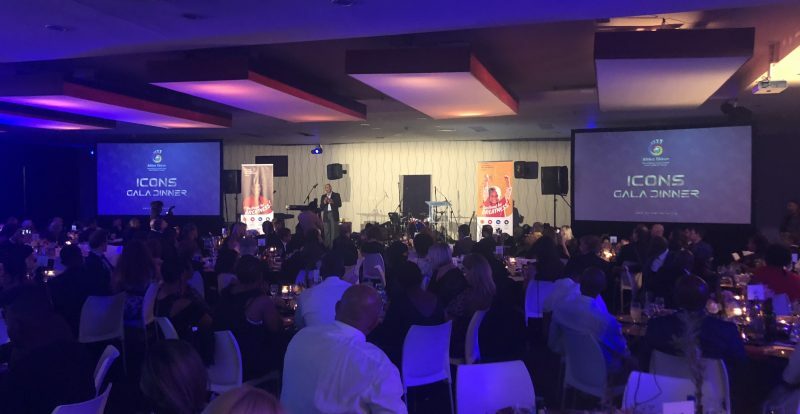 We can confirm that a whopping 40% of the funds needed was raised on the night and WE CANNOT THANK YOU ENOUGH for your generous participation. 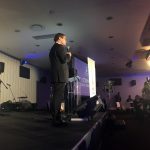 Watch this video of the event. 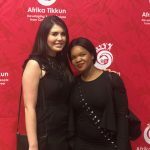 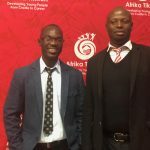 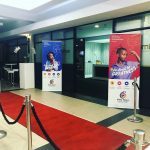 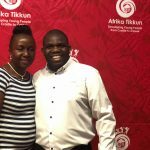 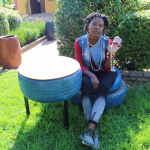 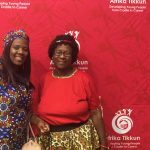 Contact media@afrikatikkun.org if you would like a photo of yourself at the event.